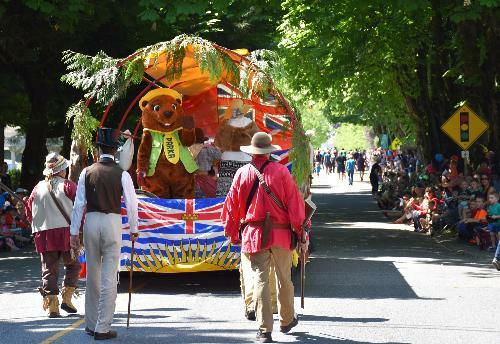 Watch for Fort Langley National Historic Site’s float in the 95th Annual Fort Langley May Day Parade, which starts at 11:00 am and is followed by a community fair. From 10:00 am-5:00 pm, explore the fort, visit the farm animals, and watch historic demonstrations. Complimentary admission in 2017 to celebrate Canada’s 150th birthday.